SOLD! SOLD! 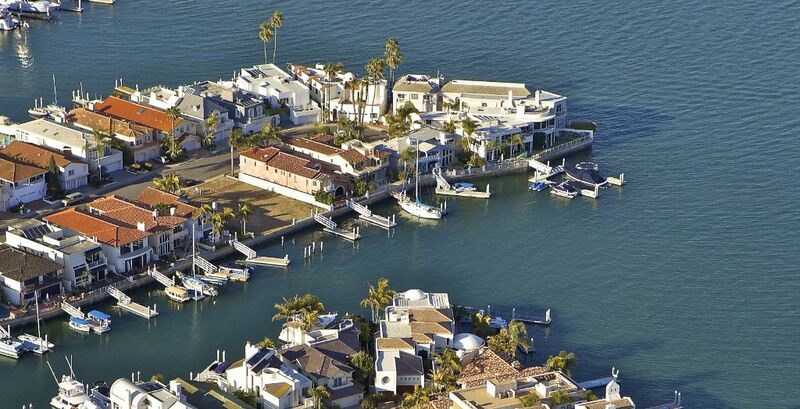 SOLD!The last frontier in the Coronado Cays! Build your dream home on this premium southern exposure lot with amazing views of the San Diego Bay and Coronado Cays Yacht Club. This lot does not have a lease with the San Diego Port District. Will accommodate a 75 foot yacht with a side tie.